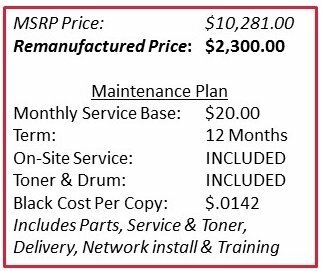 We currently have 1 remanufactured Xerox WorkCentre 5335 available at a greatly reduced price! This model is still sold as new and this unit is in excellent condition. 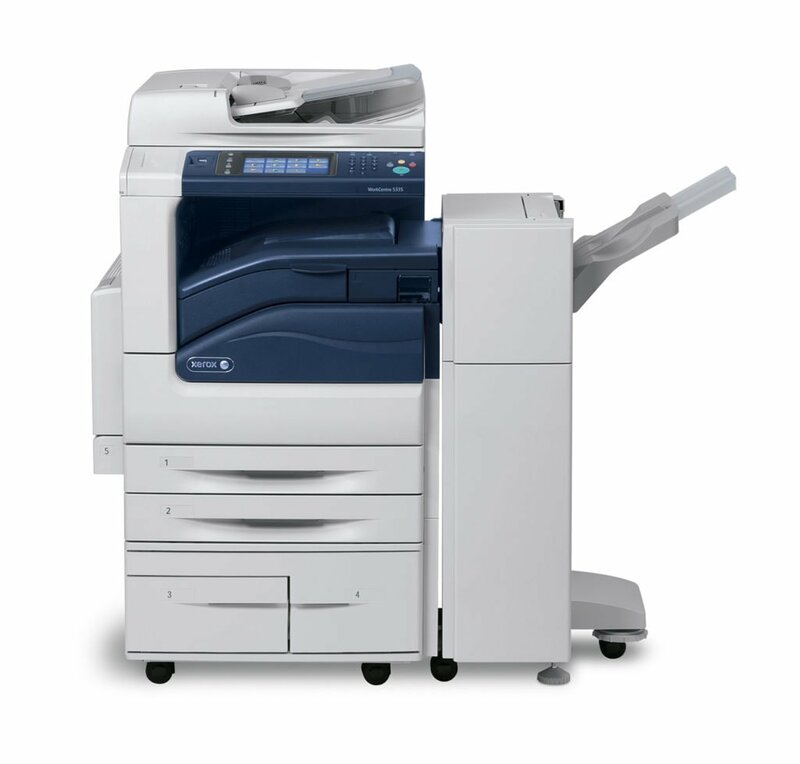 This black & white multifunction copier comes fully loaded with copy, print, fax, network scan and scan to email. 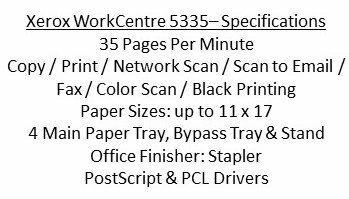 For additional information on the WorkCentre 5335 including an overview video, click here. ACT NOW because when it is gone, it is gone!